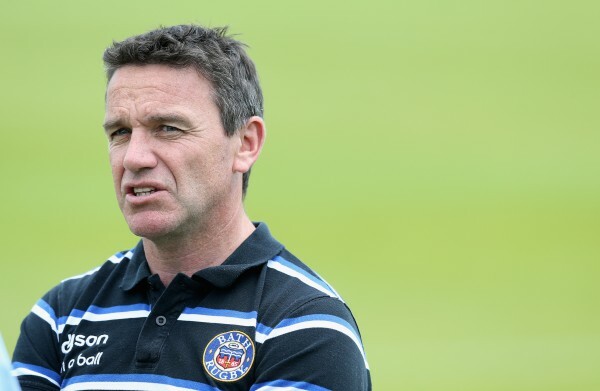 Former Bath head coach Mike Ford has revealed he would be interested in succeeding his former team-mate Shaun Wane as Wigan’s next head coach – if they came calling. The 52-year-old is currently head coach of the Dallas Griffins in the USA, one of nine teams forming Major League Rugby. But when asked about the vacancy at Wigan, he couldn’t hid his interest. “I love rugby league the most, it’s always in my heart, I look for Wigan’s results,” Ford told BBC Manchester. Club owner Ian Lenagan has already revealed the next Warriors chief is likely to be an assistant from the NRL – or a former league man who has been working in the 15-a-side code. Wigan legend Shaun Edwards has also been linked with a return to his former club. Ford’s playing career was in rugby league, as a scrum-half for Oldham, Wigan, Castleford, Warrington, the South Queensland Crushers, England and Great Britain. In rugby union, prior to his time with in the USA, he was head coach at Saracens. Toulon, and Bath and defence coach for Ireland and England and with the 2005 British and Irish Lions. His son, George Ford, is the current England fly-half.